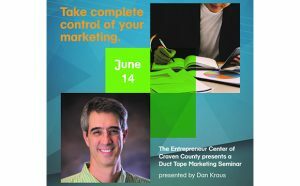 The Entrepreneur Center of Craven County (TEC3) is holding Duct Tape Marketing™ seminars on Thursday, June 14, 2018. 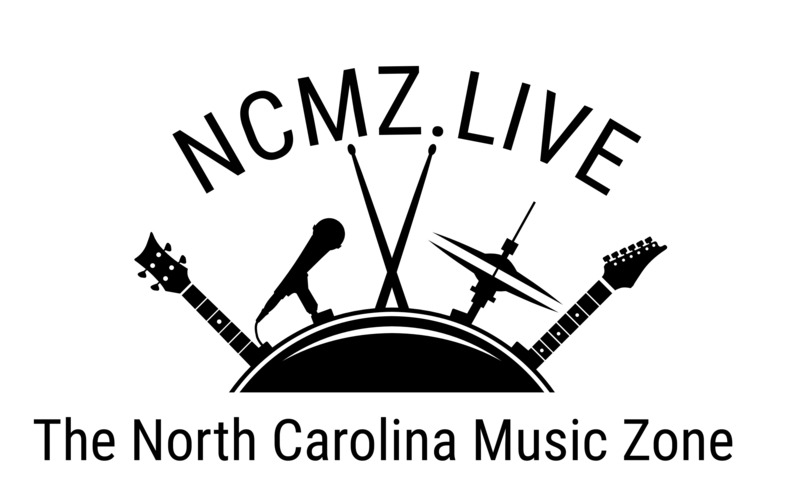 Two Sessions will be held at TEC3 at 233 Middle St #310, New Bern. Participants can choose the 9 a.m. – Noon or the 1 – 4 p.m. session. Lunch will be held from Noon to 1 p.m. The price for the seminar is $45 and includes lunch and materials. Current TEC3 members may attend the seminar and lunch at no charge. To register, visit CravenBusiness.com. Leading the seminars will be Dan Kraus, president of Leading Results, who is a Duct Tape Marketing certified consultant. Kraus has more than two decades of experience in sales, marketing and go-to-market strategies, and he has developed a deep portfolio of experiences that he uses to help small businesses profitably grow their businesses. “The popular Duct Tape Marketing books and marketing system really helps small businesses find affordable and creative ways to find and keep customers. We are really excited to bring marketing veteran Dan Kraus and Duct Tape Marketing approach to New Bern to help our area entrepreneurs,” said Dan Spangler, board chair, TEC3. The Entrepreneur Center of Craven County (TEC3) is an entrepreneurial development program intended to educate, support, and cultivate new business growth in Craven and surrounding counties. TEC3 is a collaborative partnership between multiple community partners in the eastern region. TEC3 focuses on the expanding the existing entrepreneurial culture and offering co-working, incubator style space with a community resource (one-stop) center. TEC3 is where “start-up” businesses can launch their operations and small business owners interact and collaborate. TEC3 has been generously supported by the following organizations: Craven County, the Craven 100 Alliance, Swiss Bear Development, and others. 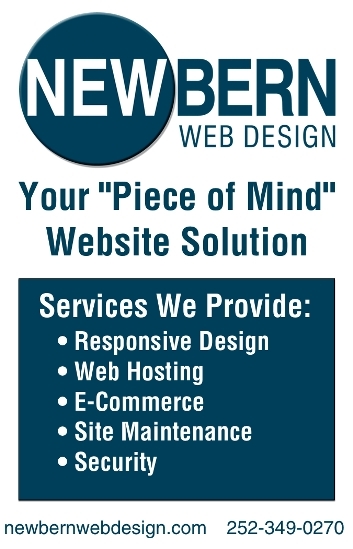 For more information, go to the organization’s web site at: cravenbusiness.com/TECCC.